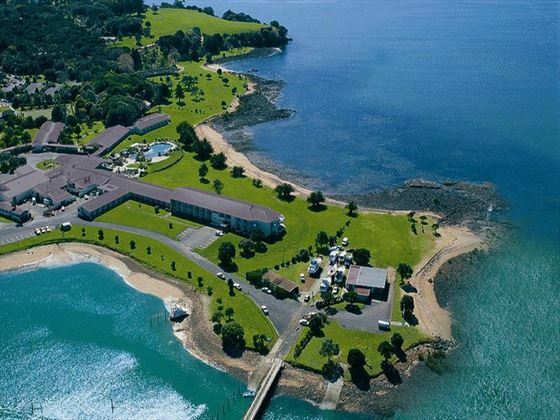 An inviting hotel set in the Bay of Islands area of New Zealand, Copthorne Hotel is surrounded by blissful views of subtropical gardens. 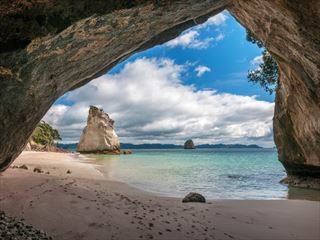 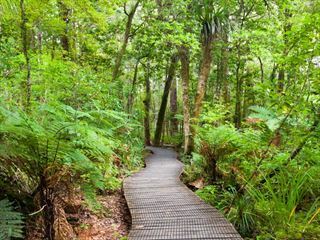 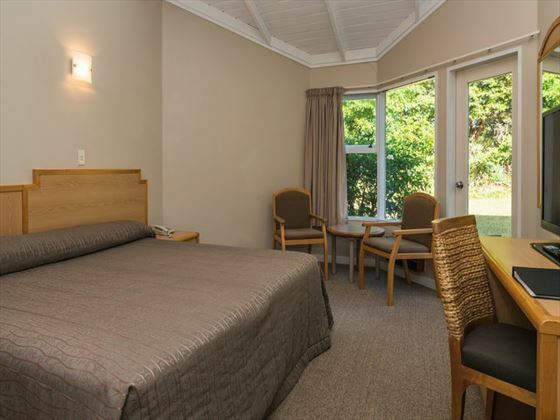 The property is ideally located for exploring the sights, just a short distance from the township of Paihia and close to the historic Waitangi Treaty Grounds. 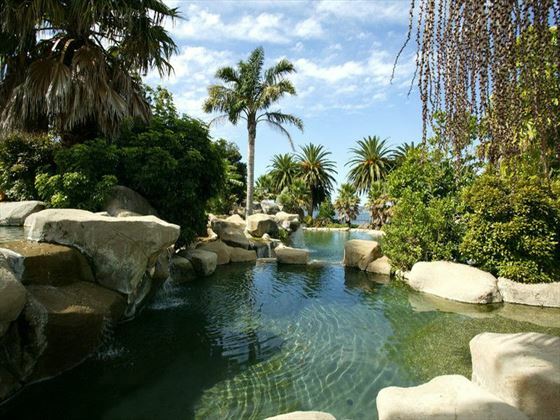 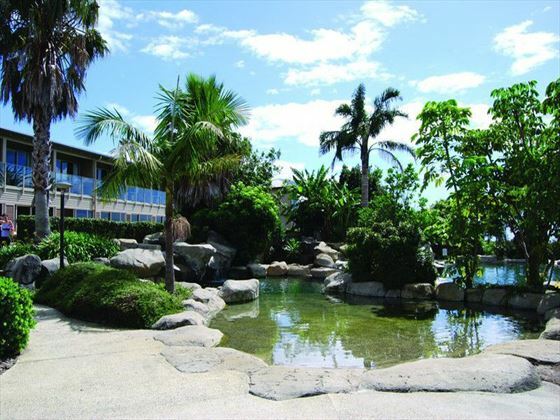 The hotel features 180 rooms and suites which overlook the gardens, bay or estuary, as well as a vast free-form lagoon pool. 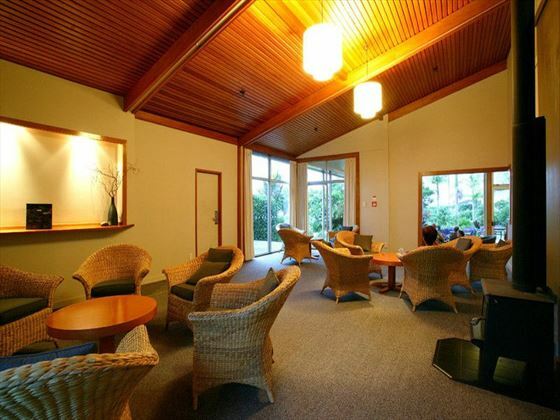 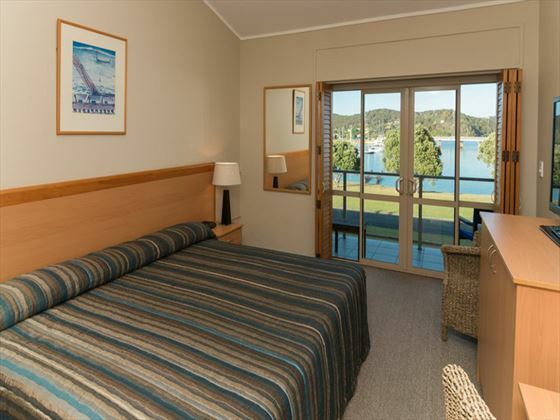 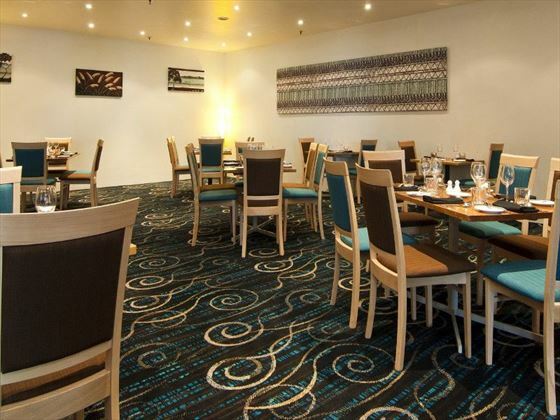 Boasting scenic surrounds, a tranquil ambience and friendly staff, Copthorne Hotel is a wonderful choice for your Bay of Islands stay, giving you the opportunity to relax and explore however you please. 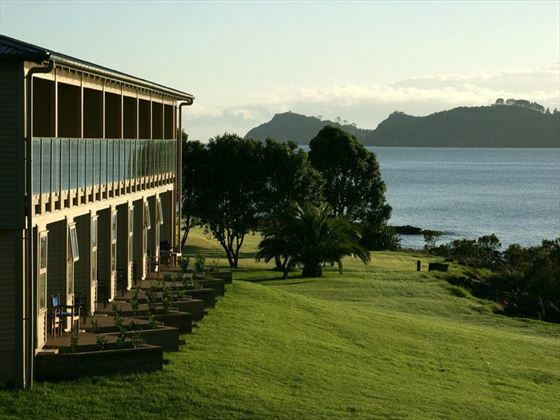 The hotel is located in Bay of Islands, on the waterfront and close to the Paihia township and the Waitangi Treaty Grounds. 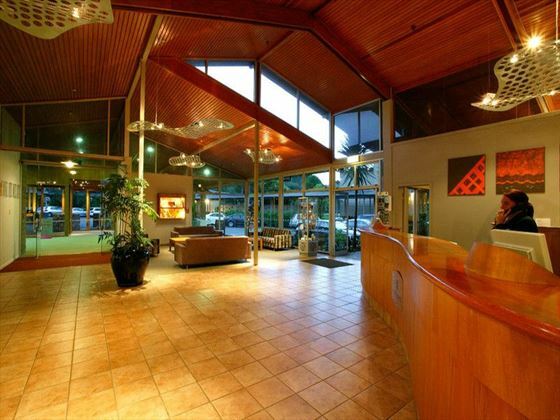 There is a courtesy shuttle to downtown Paihia which runs from 7.30am until 5.30pm. 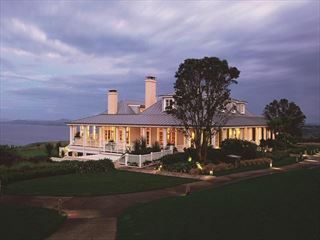 The hotel provides 176 rooms and four suites, with beautiful views.